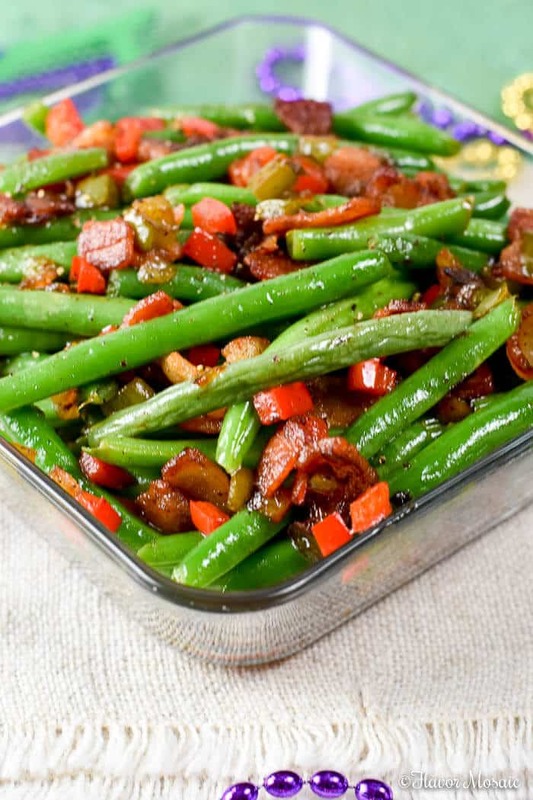 Creole Green Beans are savory and spicy and delicious with bacon, onions, tomatoes, chilies, and cajun seasoning and make a perfect Cajun Side Dish for Mardi Gras or any time. 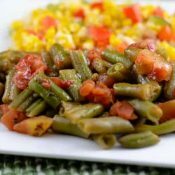 Creole Green Beans make a perfect side dish to any Mardi Gras celebration meal. Since there is likely a 100% chance I won’t be making it to New Orleans for Mardi Gras this year, it does not stop me from celebrating at home by making some fabulous cajun / creole recipes. 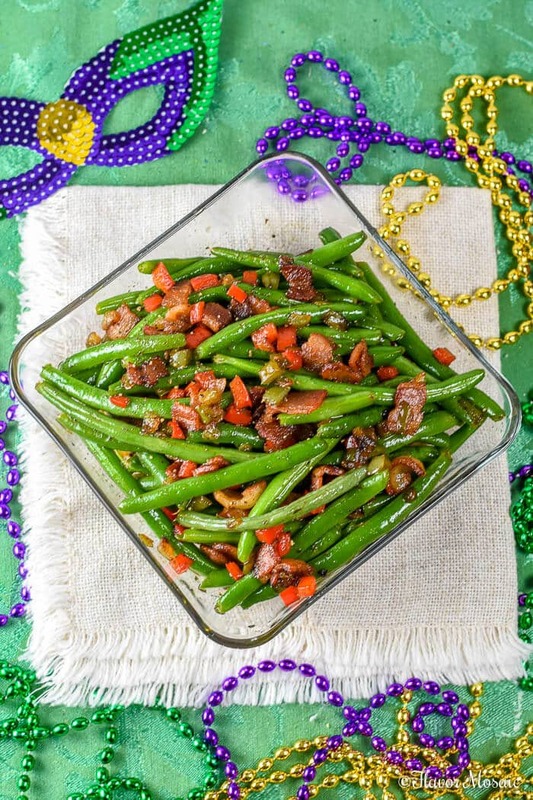 The first Mardi Gras Celebration recipe is Creole Green Beans. 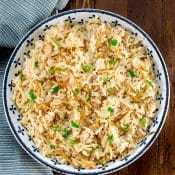 These are one of my favorite side dishes to order at Cajun Seafood restaurants. 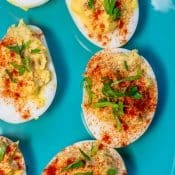 They are savory and spicy and delicious. 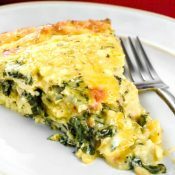 With bacon, onions, tomatoes, chilies, and cajun seasoning it has to be amazing. 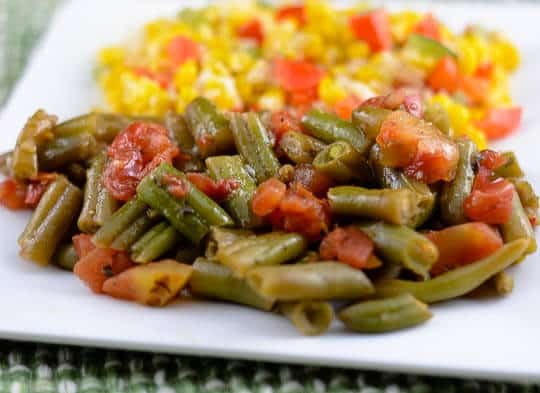 These Creole Green Beans are loaded with flavor and complement other Cajun or Creole Dishes as well such as Cajun Blackened Chicken, Maque Choux, Baked Chicken Creole, and finish it off with Bananas Foster Upside Down Cupcakes. 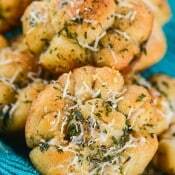 Be looking for more Mardi Gras recipes on Flavor Mosaic in the coming days before Fat Tuesday. Cook beans according to package directions. Meanwhile, in a skillet, over medium heat, cook bacon until it is crisp. Remove bacon. Stir in chopped onion and cook for about 5 minutes or until clear. Stir in minced garlic for about 1 minute. Stir in the Worcestershire sauce, salt and pepper until blended. Stir in diced tomatoes and chilies. Bring to a boil; cook and stir for 2 minutes. Drain green beans and add to skillet. Stir in bacon until evenly distributed. 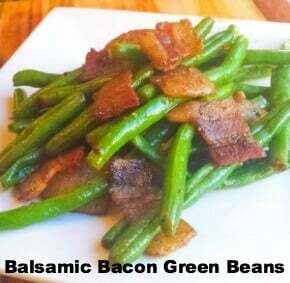 If you like this recipe, you may also like my Balsamic Bacon Green Beans. 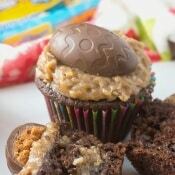 omg…I must make these this week!!!! I love the flavors. Thanks Renee! 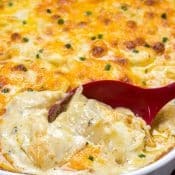 I have to try your Cajun Chicken and Sausage Pasta too.! I love green beans and tomatoes! When I was young and single I lived on that combo for a while haha – can you imagine?! All the seasonings to spice them up sound amazing! Nice job! Thanks Marion! This is one of my favorite ways to fix green beans. G’day! 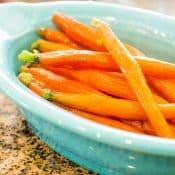 Lovely side dish and thanks for the link back to FFF! Thanks for sharing! Viewed as part of Foodie Friends Friday Nothing But Noodles Pasta Party! 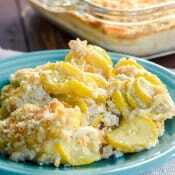 These look awesome Michele, I am putting this on my list of to make soon! Thanks Shelby. I know you will like them. G’day! Love the simplicity and the versatility! 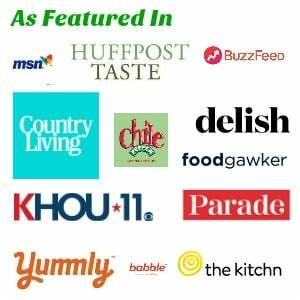 Thanks for sharing at the Foodie Friends Friday Nothing but Noodles Pasta party!